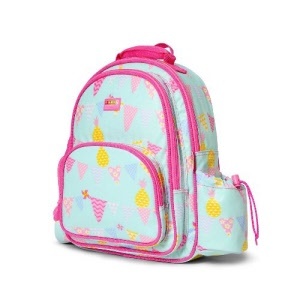 The perfect large kids backpack to start kinder, school or a holiday. 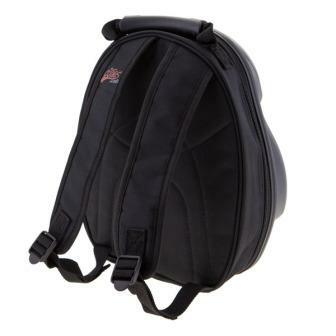 Comfortable, classic designs, longlasting construction and plenty of pockets. 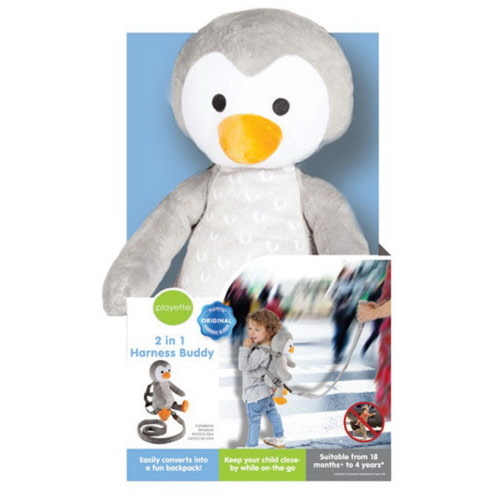 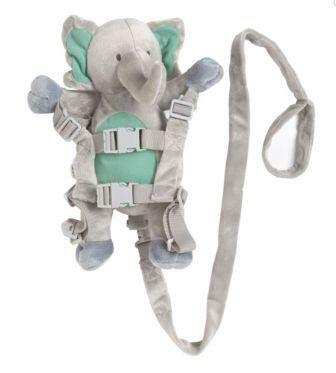 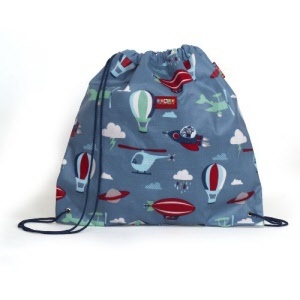 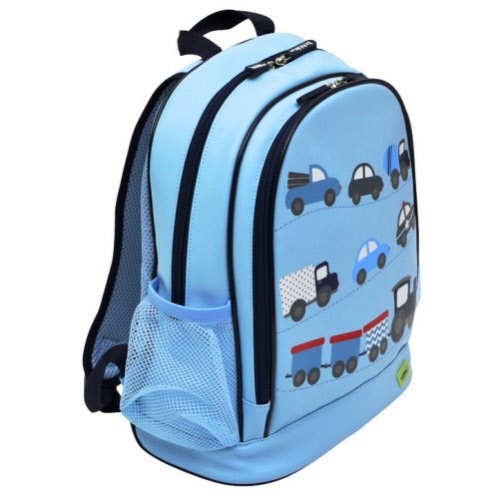 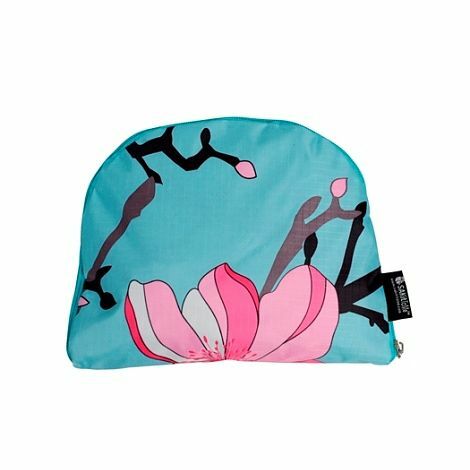 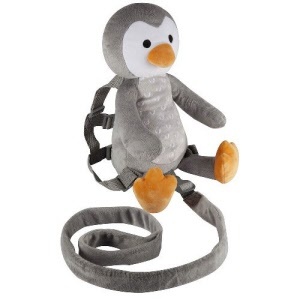 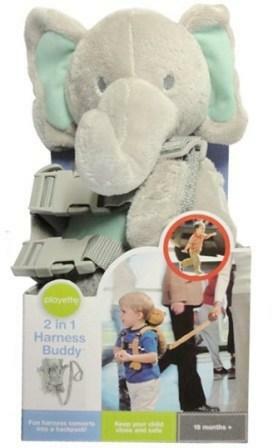 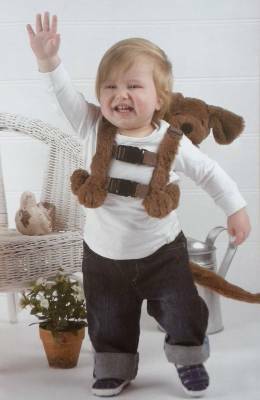 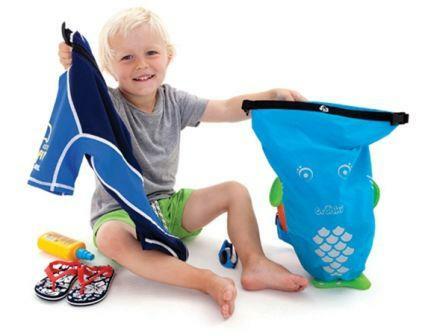 Ideal for bigger kids and fits all the essentials for kinder, school, travel or sports. 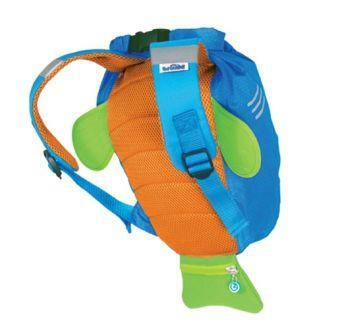 Three front pockets, a small zippered side pocket and a drink bottle holder. 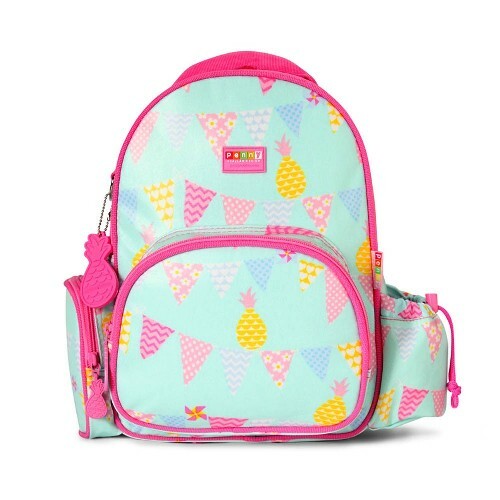 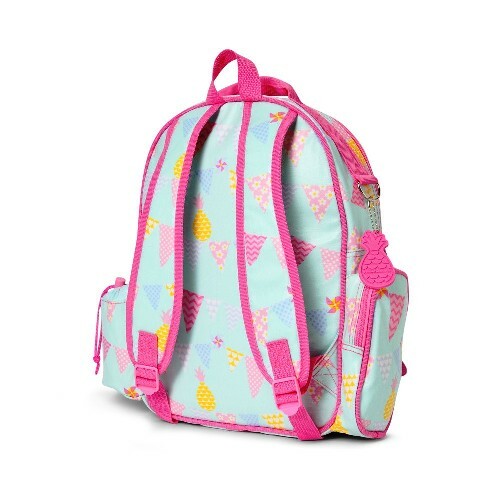 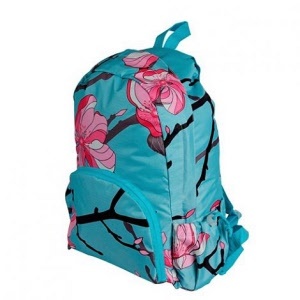 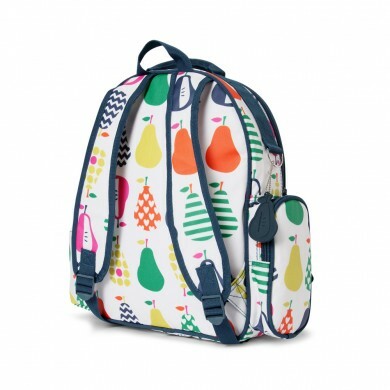 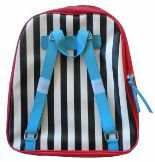 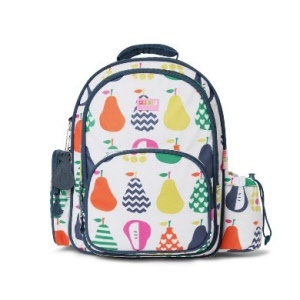 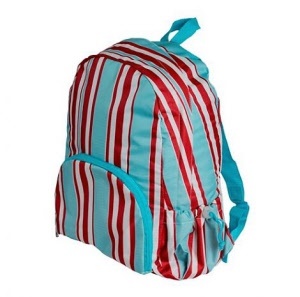 UK designed, kids hardshell small backpack by Cuties and Pals. 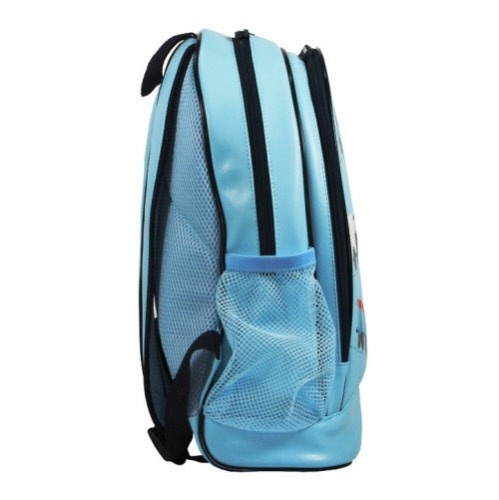 High gloss finish, strong and lightweight. 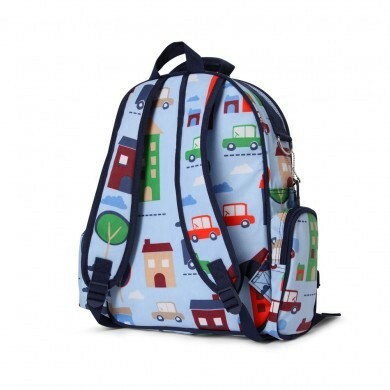 Bright and colourful PVC backpack with wonderful, classic images. 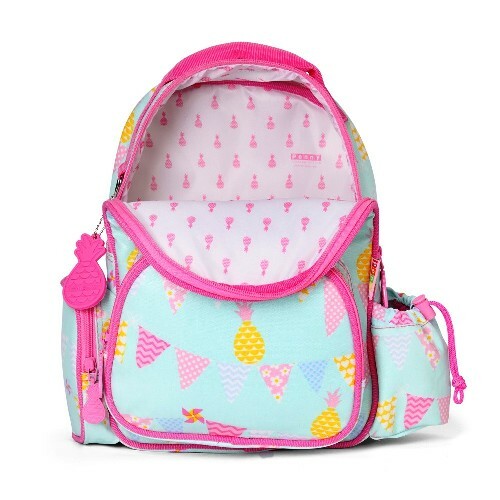 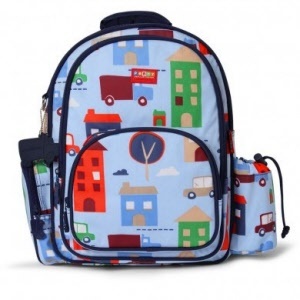 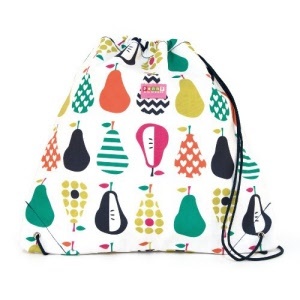 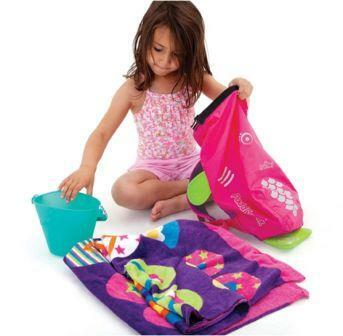 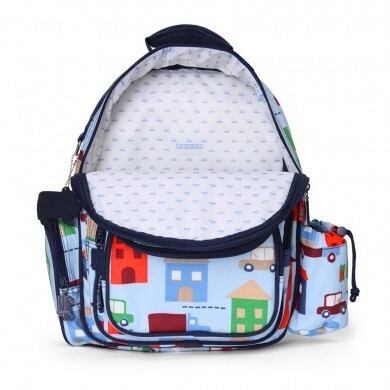 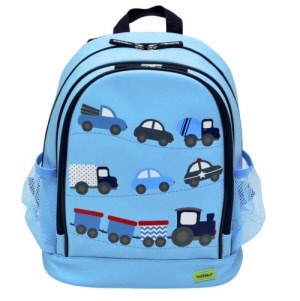 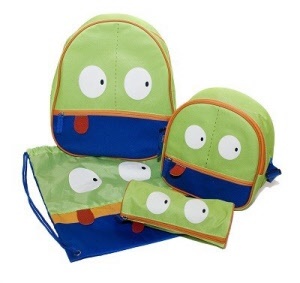 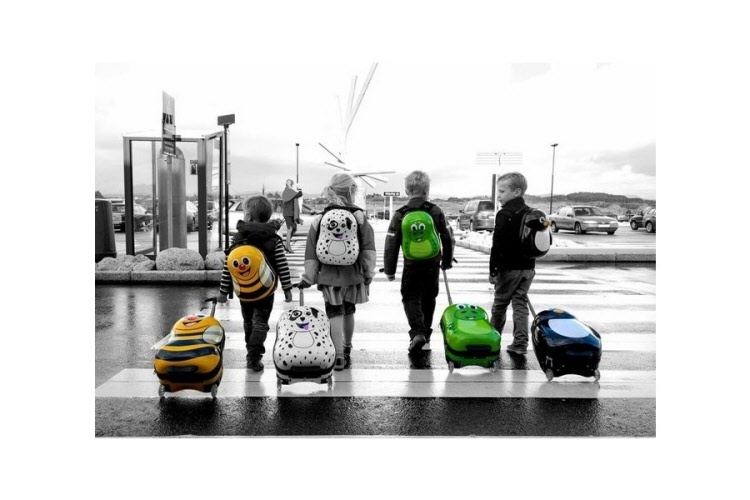 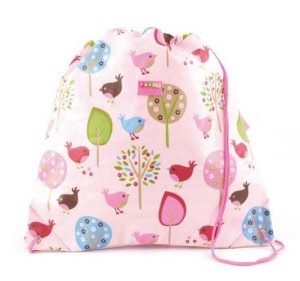 Cute and colourful bag set from Spencil includes everything a toddler needs for travel, kinder or preschool. 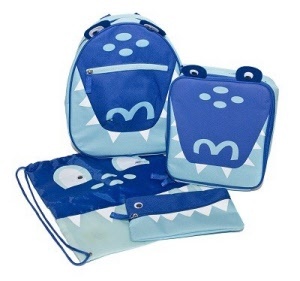 Includes backpack, lunch box, pencil case and waterproof drawstring bag. 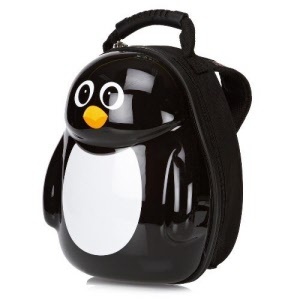 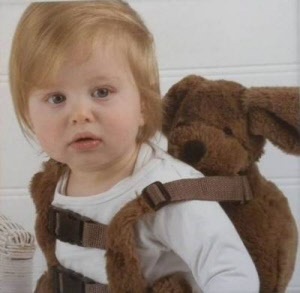 Ideal first backpack. 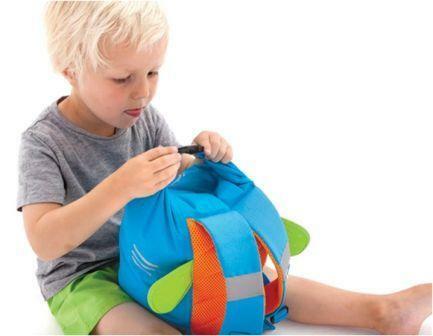 The Bigger, Stronger PakItToMe foldable backpack that is constructed from waterproof fabric and folds up small! 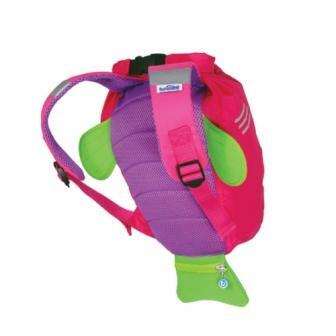 Well suited to day trips and travel, packs away tight. 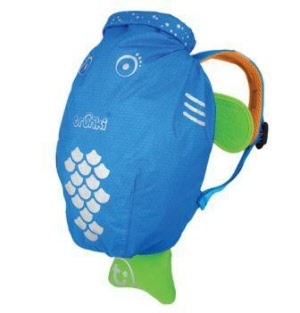 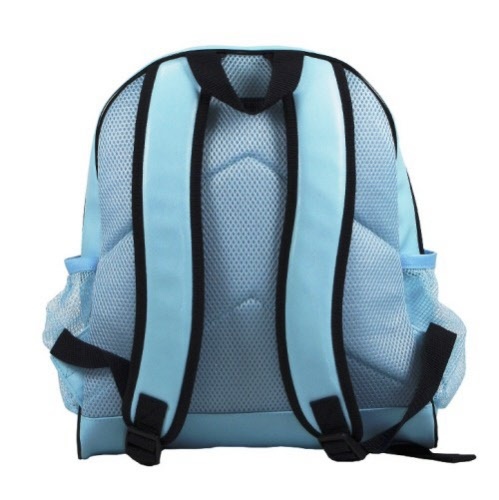 The Trunki Blue PaddlePak is a smart and highly functional backpack ideal for swimming lessons or heading to the pool and beach, school sports, etc. 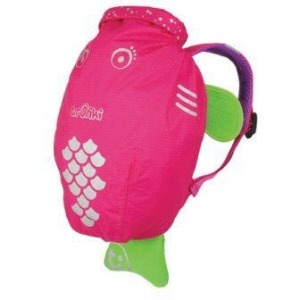 The Trunki Pink PaddlePak is a smart and highly functional backpack ideal for swimming lessons or heading to the pool and beach, school sports, etc. 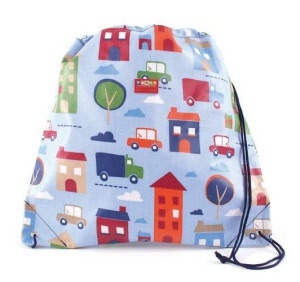 Versatile drawstring bag suited to sports, swimming, library needs, etc. 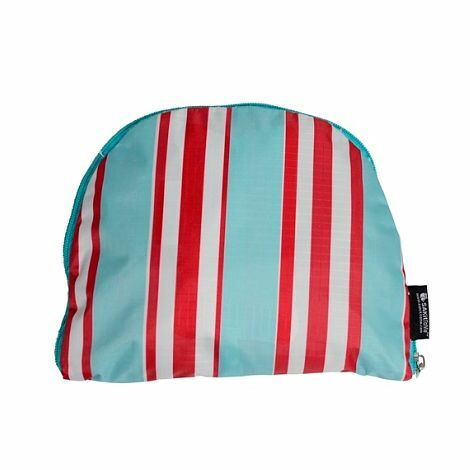 Stylish, hard wearing and easy to clean.